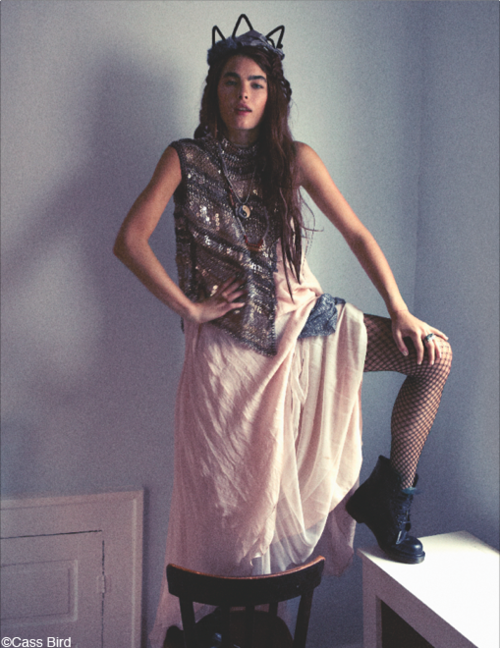 Cannot wait to see the rest of this editorial for Oyster #99. Bambi and Cass Bird - match made in heaven! cass bird is a goddess! This is going to be a great editorial. Just used a photo from you blog on our newest post and linked your blog.